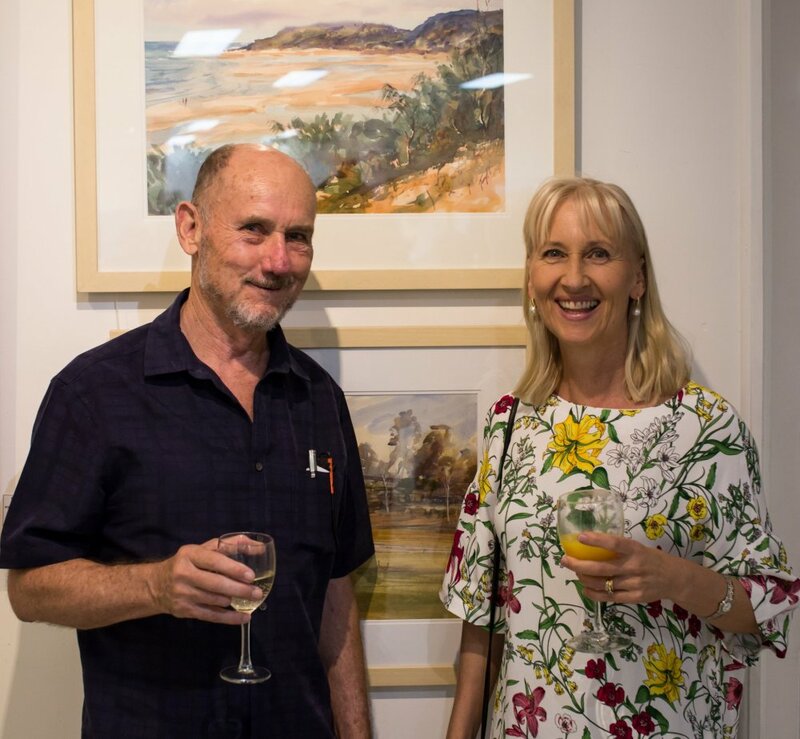 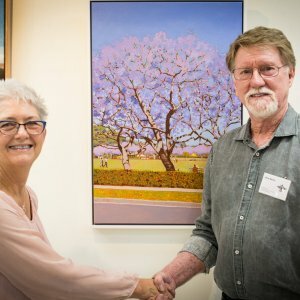 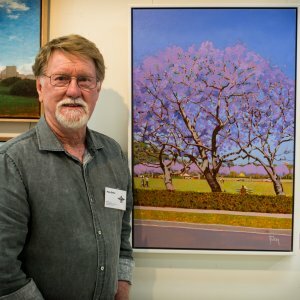 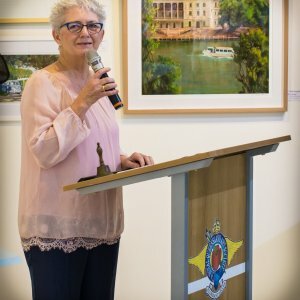 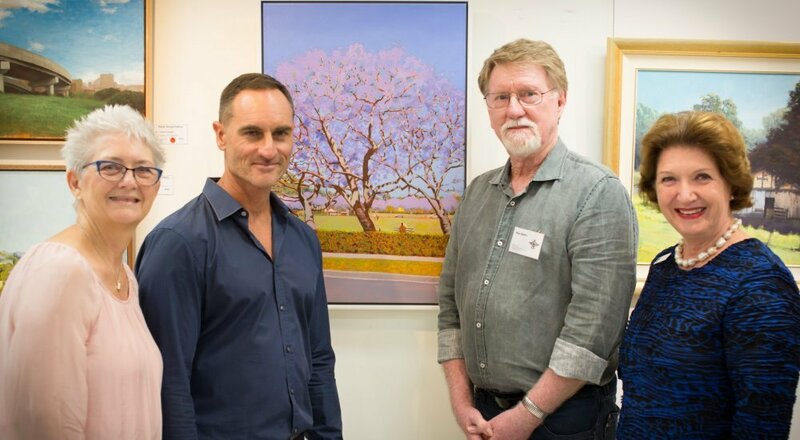 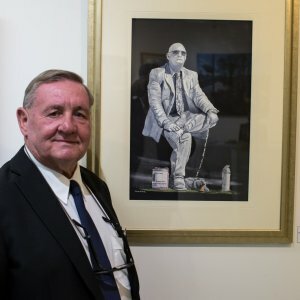 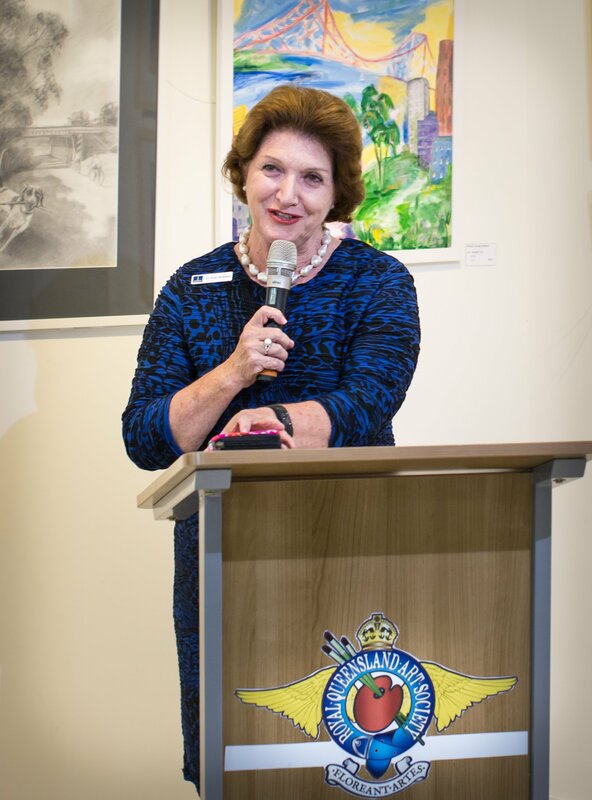 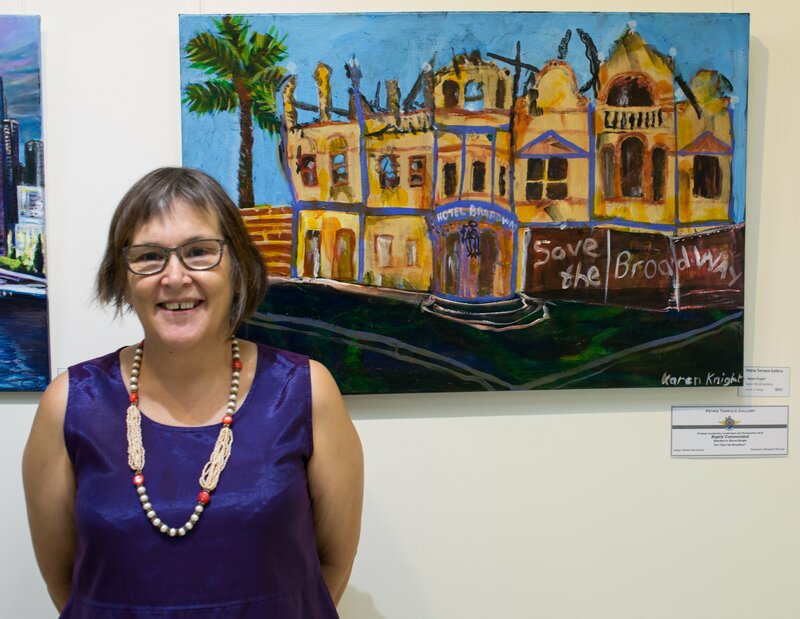 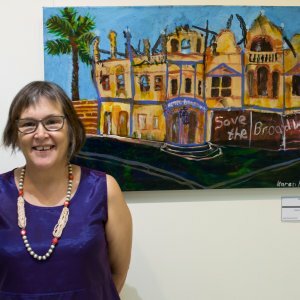 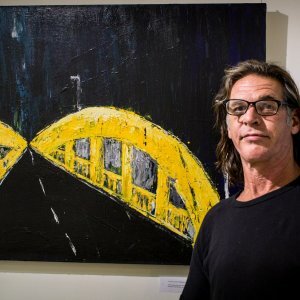 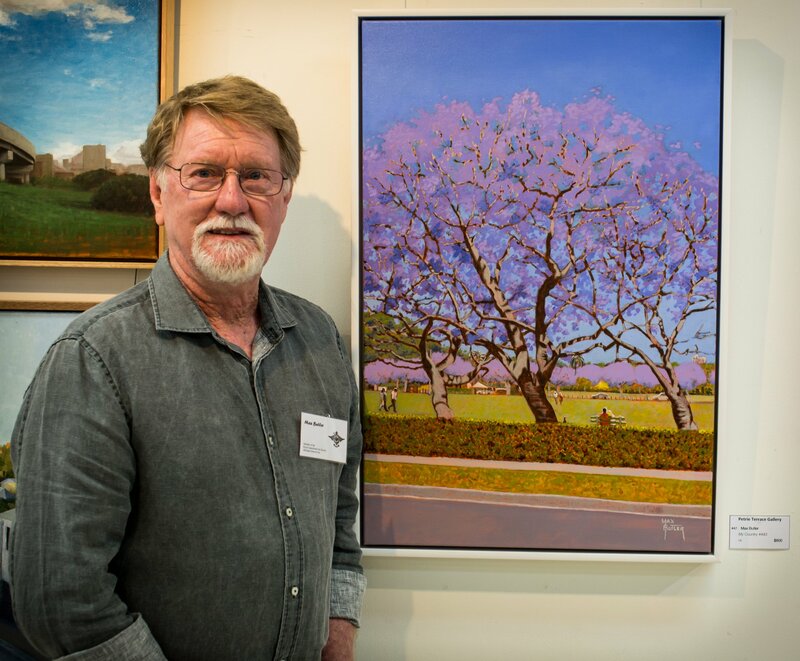 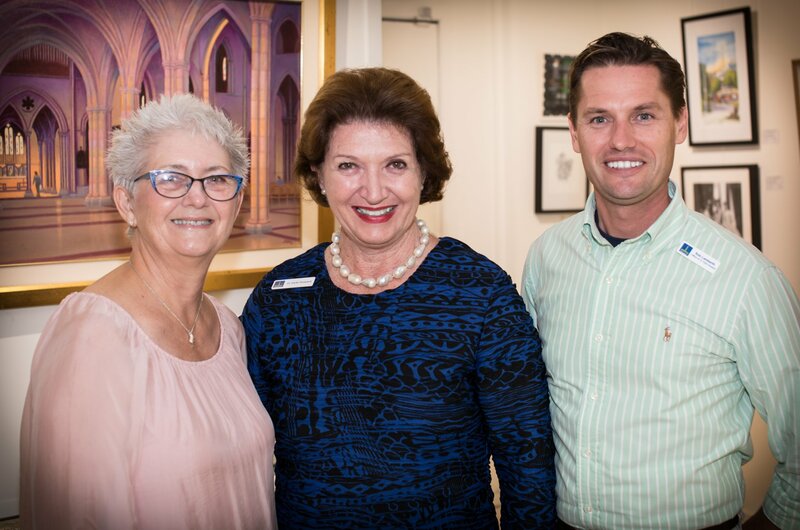 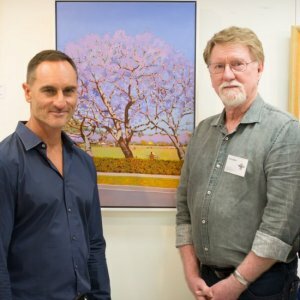 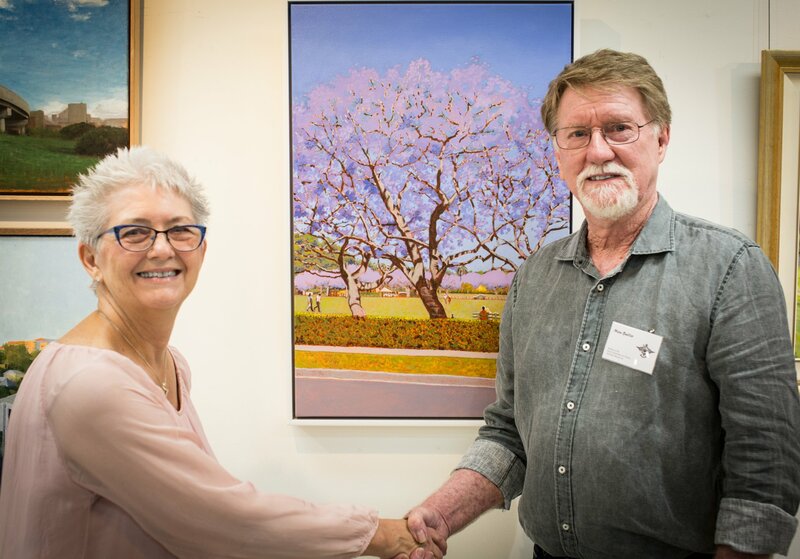 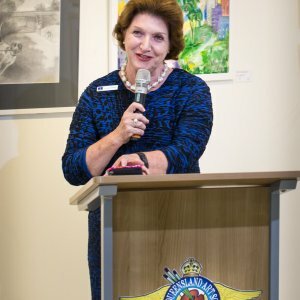 The Royal Queensland Art Society‘s Brisbane: Landscapes, Landmarks & Personalities exhibition was opened by Councillor for Central Ward Vicki Howard on Saturday 6 April. 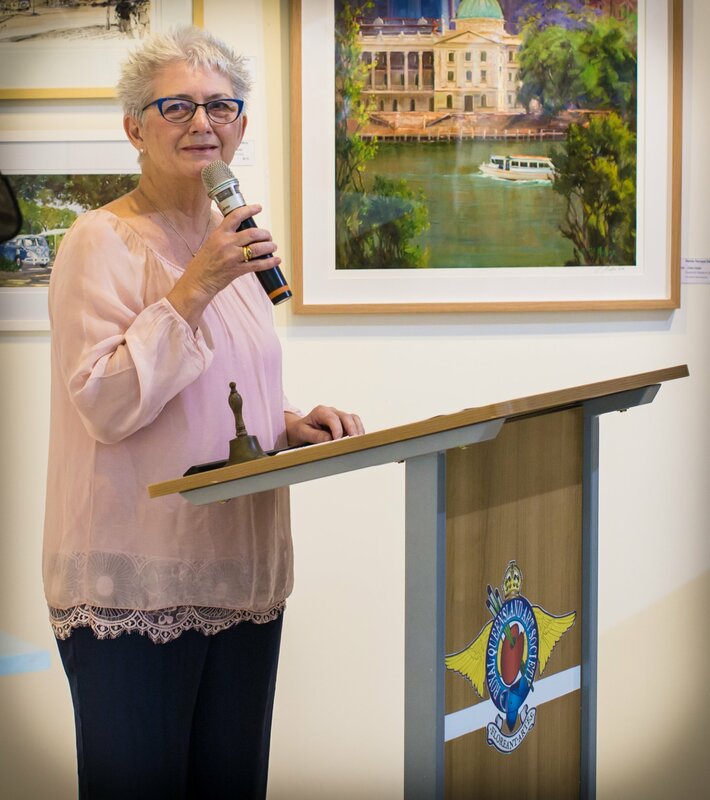 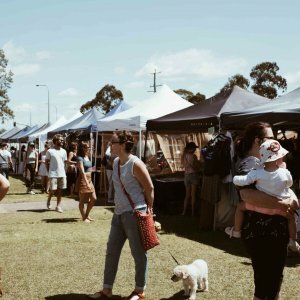 Cr Howard has been a long time supporter of the RQAS Brisbane Branch, sharing her impressions of this exhibition and its success in capturing Brisbane city’s heritage. 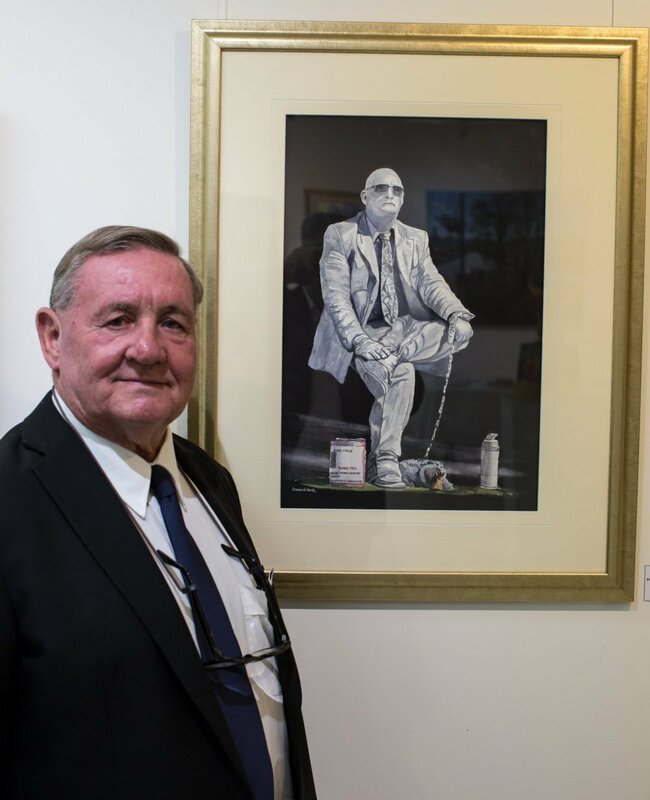 Judge Robert Brownhall picked the winning artwork by Max Butler. 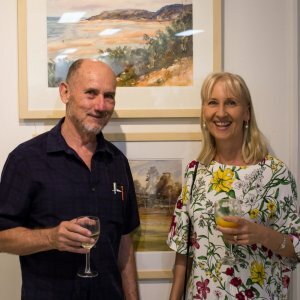 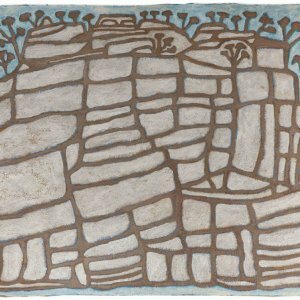 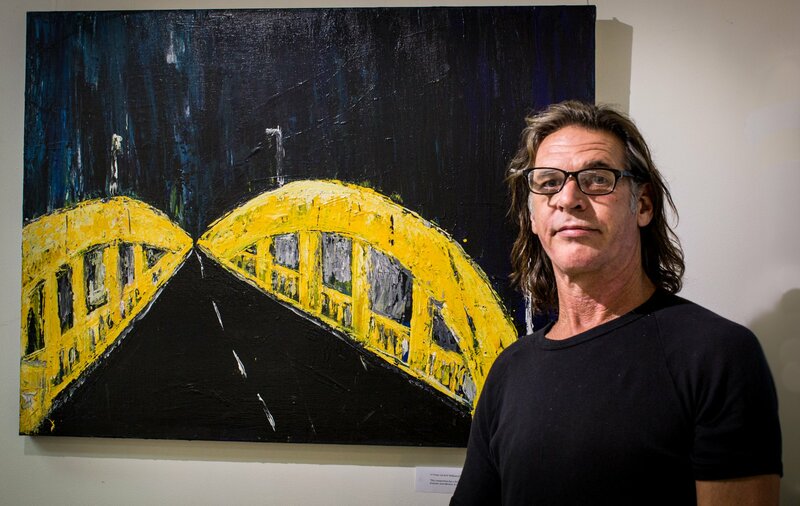 The exhibition is open until the 20 April. 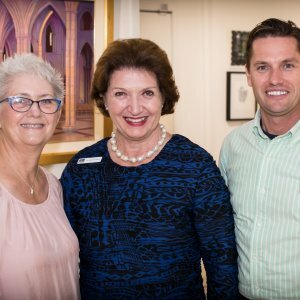 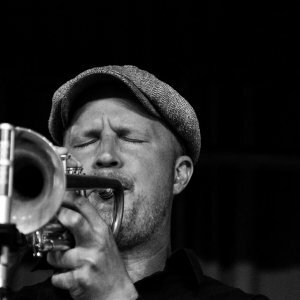 Readers also enjoyed seeing the socials from Big Mama Fest.